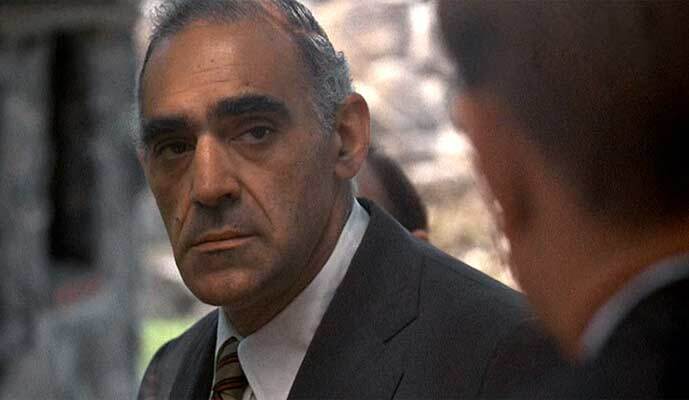 Abe Vigoda was 94. He played over-the-hill detective Phil Fish in the 1970s TV series "Barney Miller" and the doomed Mafia soldier in "The Godfather." Jowl by jowl, translucent white skin,... hair on the back. Tom can you get me off the hook… for old times sake? Loved him in Barney Miller. There is a website called isabevigodadead.com. Their answer is now "yes".